Known as the King of Italian wines and considered as some of the finest red wines in the world, the Barolo and Barbaresco route offers visitors the opportunity to explore the countryside of theLanghe Hills. It is here in the region of Piedmont that one can partake in truffle hunts culminating with wine tastings and truffle cuisine. 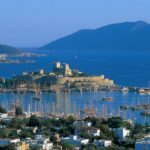 This is a land rich in medieval history, flavors of chocolate and truffle, impressive cathedrals, ancient towers and elegant manors. Castles such as Grinzane Cavour hides ancient wine cellars and enables visitors to explore the deep earth and tastings. The Castle of Barolo which hosts the Wine Museum provides a multi-media sensory experience. Your excursion includes visits to the villages of La Morra, Alba and Nieve. Explore by bike or walk through the vineyards and fields in Monferrato Hills – known as gastronomic excellence where guests will indulge in local specialties ranging from cheeses and salamis to hazelnut cakes and biscuits. With culinary classes and farms nearby, learn the art of creating fresh pasta and be a sommelier for the day as you become an expert in selecting wines. Visit a distillery – home of grappa and other liquors and then off to a farmhouse where goat cheese is aged. A sumptuous farm to table feast awaits you and your guests at one of the many medieval castles or villas in the area. The area of Casele Monferrato is a dreamy landscape of rolling hills and historical villages such as Villadeati and Odalengo Piccolo. With famous chapels and beautiful sculptures one can truly study artistic works such as the frescos and as part of a privileged experience can visit a workshop to learn the methods of how frescos are made and sculptures restored. 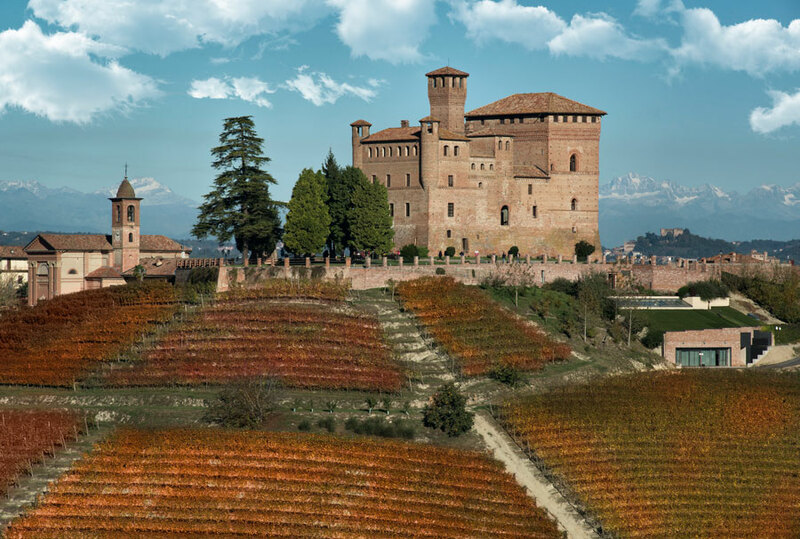 A visit to Piedmont is not complete without a stop in Asti which was founded more than three thousand years ago and was considered the Golden Epoch in the Middle Ages. There are a significant number of Gothic churches, palaces and Baroque castles in the area. In the Village of Cisterna d’Asti take a tour of salami shops and fine cheeses.